Enzymes found in nature can break down certain plastics, but not well enough to support industrial recycling and stem the scourge of plastic waste. Building on what nature has provided, researchers at Rensselaer Polytechnic Institute have improved the efficiency of a leaf and branch compost cutinase that breaks down polyethylene terephthalate (PET), the plastic used in clear and colored plastic water bottles and many other products. 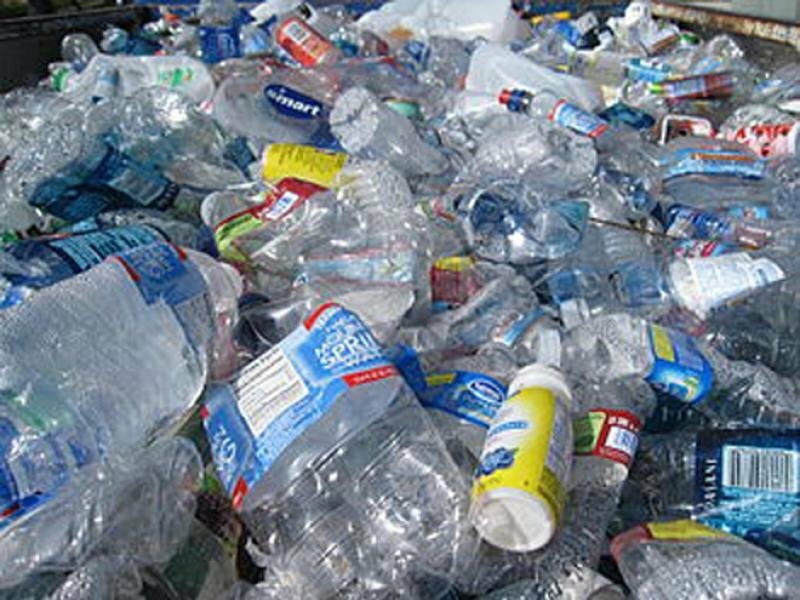 Researchers believe the enzyme can be further refined, offering a promising candidate to fuel limitless recycling of PET and possibly other plastics such as cellulose acetate. In work recently published in the journal Biochemistry, the researchers used yeast cells to express the leaf and branch compost cutinase (LCC) modified by the addition of sugar molecules – or glycans – in two locations. The "glycosylated" modified enzyme retained at least half of its activity after 48 hours at 75 degrees Celsius, versus a previously reported half-life of 40 minutes for the unmodified enzyme at 70 degrees Celsius. "We need plastics and other materials that retain good performance and, after use, can then be broken down by safe and mild processes to their original building blocks for reuse," said Richard Gross, lead author of the research, Constellation Professor of Biocatalysis and Metabolic Engineering, member of the Center for Biotechnology and Interdisciplinary Studies, and Professor of Chemistry and Chemical Biology at Rensselaer. "The goal should be zero waste and to do that, we have to build reuse into the design of a wide range of polymers and materials. This is an encouraging step toward that goal."